Keep your engine cool with one of these polished high performance aluminum radiators. 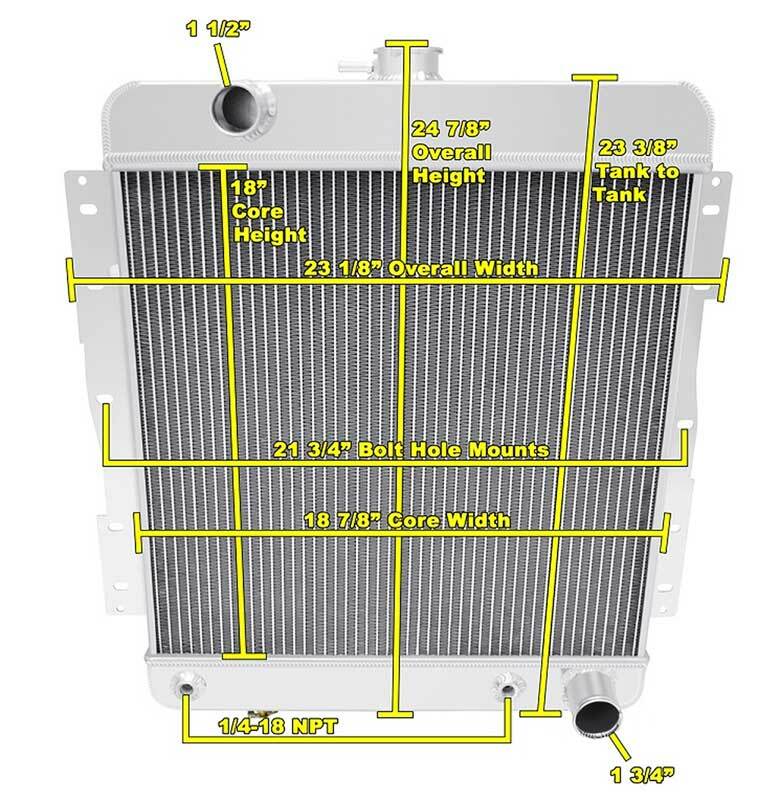 Manufactured from tig welded aircraft grade aluminum with brazed aluminum cores and billet filler necks, each radiator offers high capacity cooling with louvered fins and 3/8" spacing between 5/8" core tubes. 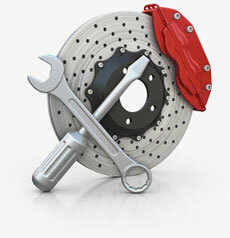 Designed for direct fit installation. Radiator cap is included. 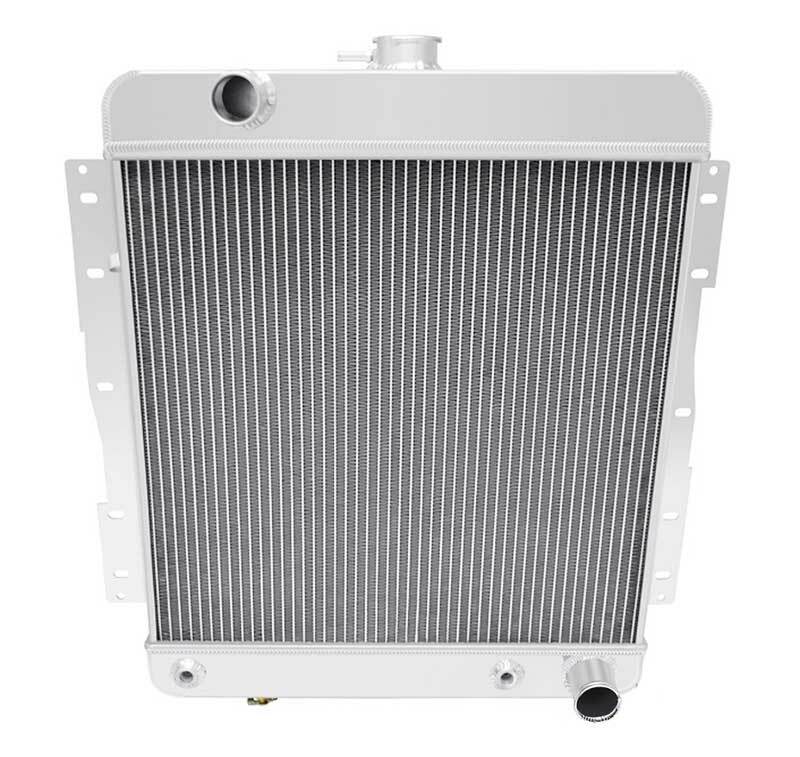 Important: All radiators have built-in automatic transmission coolers and can be used in both automatic and m anual transmission applications. Fittings are not pressure fittings and should only be hand tight. Over tightening of fittings could cause damage to radiator by stripping the threads. If damage is caused to radiator due to over tightening of fittings, all warranties will be void. Note: 1-1/2" left side inlet. 1-3/4" right side outlet, transmission cooler 1/4-18 NPT, mounting bracket 21-3/4". Shipped oversize.